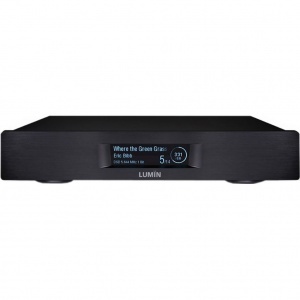 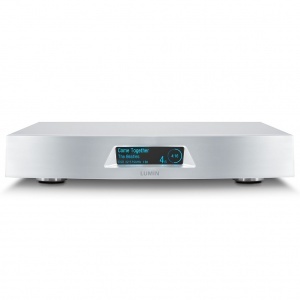 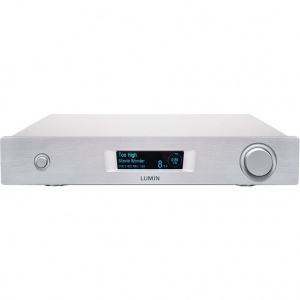 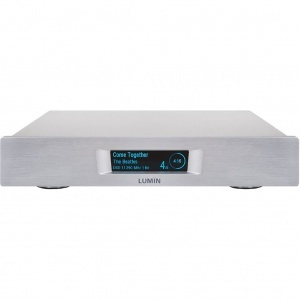 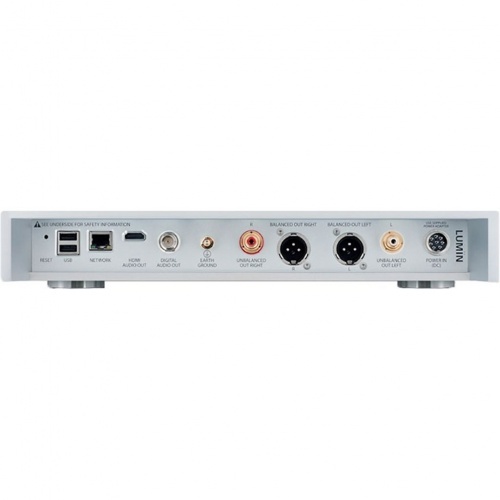 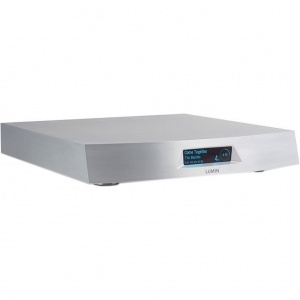 Improving on the massively successful LUMIN A1 was never going to be easy, it involved tuning every part of the system to complement the new SABRE32 DAC chips, including revising the clocking system and enhancing the external dual-toroidal power supply. 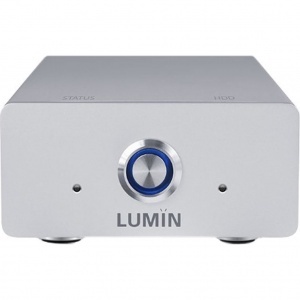 The result is all the characteristic LUMIN musicality alongside greater resolution and dynamics. 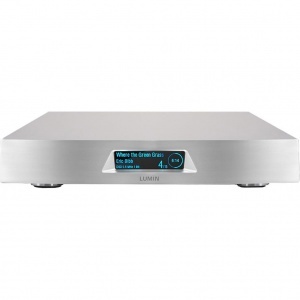 Since its launch, LUMIN S1 has gathered awards and 5-star reviews from around the globe.